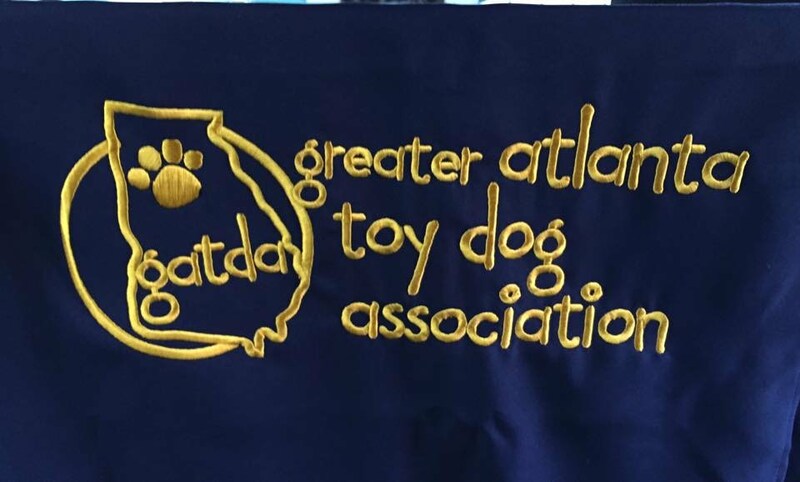 The Greater Atlanta Toy Dog Association was established to advance the interest of Pure-bred Toy dogs by maintaining high breeding standards to include soundness of body and mind, while preserving the unique beauty and character of the Toy Breeds. Our club consists of members who are breeders, trainers, exhibitors, owners, and dog fanciers who participate with their dogs in conformation, obedience, rally, agility, earthdog events, breed rescue, and dog therapy. Our meetings are open to the public and visitors are welcome. Click on the link to the left here for location, date and time, and directions. Our club sponsors AKC events throughout the year. ©2019 Greater Atlanta Toy Dog Association, Inc.